WE ARE ON A MISSION to ensure every site engineer in the UK has the knowledge and skills they need to do their job to the best of their ability. — Steve Clewlow, Managing Director, SCC. 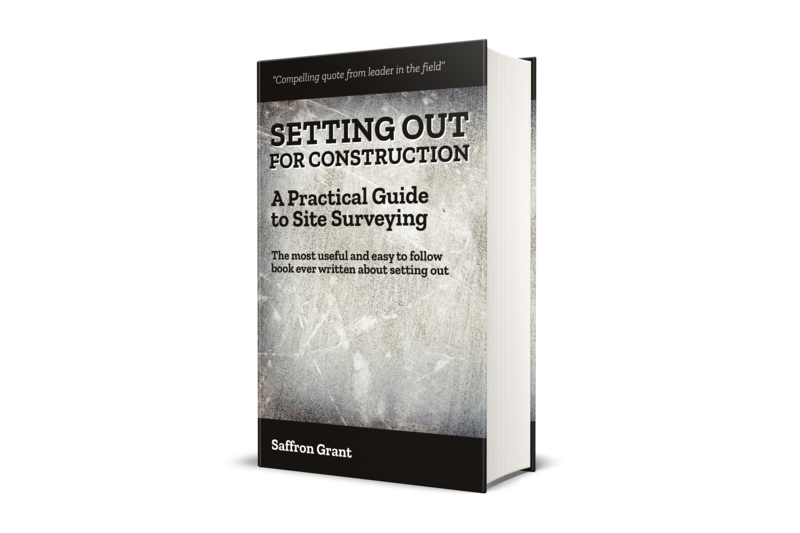 Since 2008, Setting Out for Construction has been delivering the highest standards in setting out training, on-site support and mentoring for site engineers. 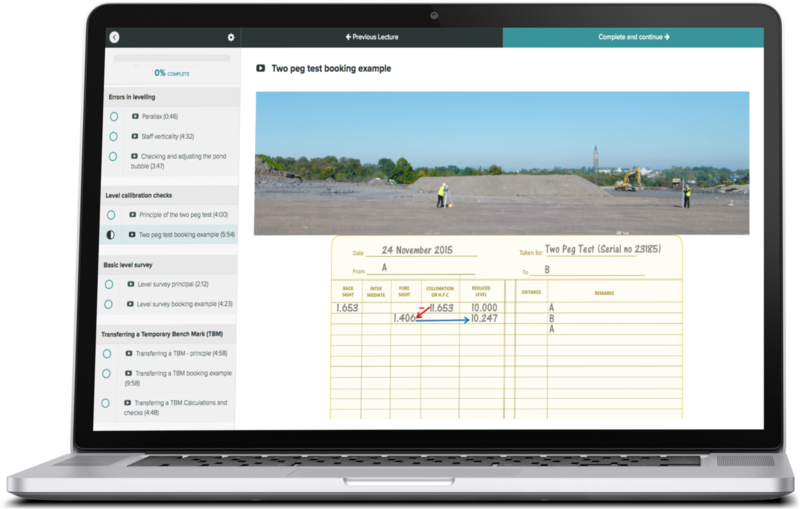 We are the only private CITB-approved training organisation offering the CITB-assured site surveying and setting out course. Founder Saffron Grant is literally rewriting the book that will set the standards for the future of industry.